Pedro Almodóvar is a Spanish screenwriter and director whose movies are well known for being progressive and challenging traditional ideas, including themes such as transgenderism and homosexuality. Almodóvar himself is openly gay, but he does not see himself as a “gay filmmaker.” Rather, he says that his films focus solely on the universal feeling of passion between people—homosexual and heterosexual alike. He is possibly the most successful contemporary Spanish filmmaker, and is responsible for discovering both Penelope Cruz and Antonio Banderas. La Ley del Deseo (The Law of Desire), which follows three characters in a gay love triangle. Rather than making the film’s focus the discovery of homosexuality or the confrontation of sexual guilt, Almodóvar instead focused on the passion and desire of the relationships. The characters are already comfortable with their sexuality. 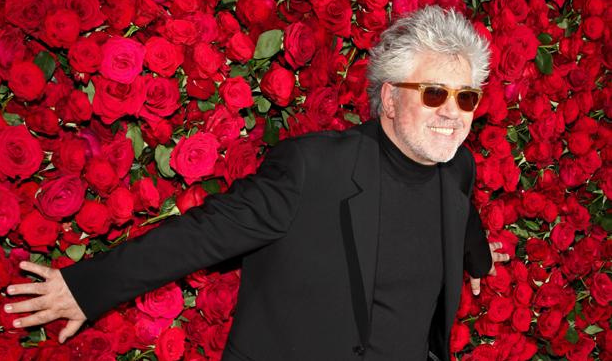 To this day, Almodóvar is still writing and directing films such as La Ley del Deseo, continually innovating and crossing traditional boundaries set by cultural norms today. “I don’t make judgments about what’s good or bad or what’s real and isn’t in culture,” he says.